According to the latest yearly figures published by The Royal Society for the Prevention of Accidents, 5% (317,022) of under 9 year olds visit the Emergency Department as a result of an injury sustained while at school and/or in sport with the figures rising to 11% (723,840) of 10-19 year olds. It is therefore essential that schools and all childcare providers ensure that they give their staff the best training possible to deal with any first aid emergency. On the 1st September 2014, the new Level 3 Award in Paediatric First Aid (QCF) was launched to replace the existing Level 2 Award in Paediatric First Aid. This paediatric course provides first aid training specific for infants aged 1 and under, and from 1 year to the onset of puberty. 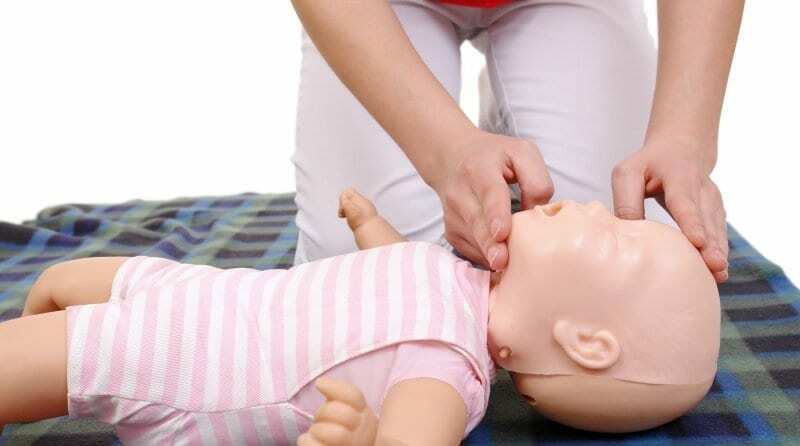 The previous Paediatric First Aid course recently underwent a review and as a result of this, it was agreed that the level of the qualification should be increased from a Level 2 to a Level 3, mainly to reflect the autonomous role of the Paediatric First Aider. The course remains a two day course but the guided learning hours have increased to reflect the increased difficulty. In response to the changes in the new course, Oakwood First Aid Ltd now offer this new course as part of their portfolio of First Aid courses. Oakwood First Aid Ltd was set up by experienced NHS Ambulance and Nursing staff to deliver a range of First Aid courses throughout the South East of England. Each trainer teaches their training session using agreed guidelines, but uses their working experiences to add a personal approach to the course. First aid courses are taught in venues throughout the South of England either as open courses or as a stand-alone course at your place of work. For further information on how Oakwood First Aid can help you train your staff please visit www.oakwoodfirstaid.co.uk or contact us at info@oakwoodfirstaid.co.uk.